This is a very nice clean one owner truck. The truck is rust free and runs and drives great. Please let me know if you have any questions call or text me at+1606271022. 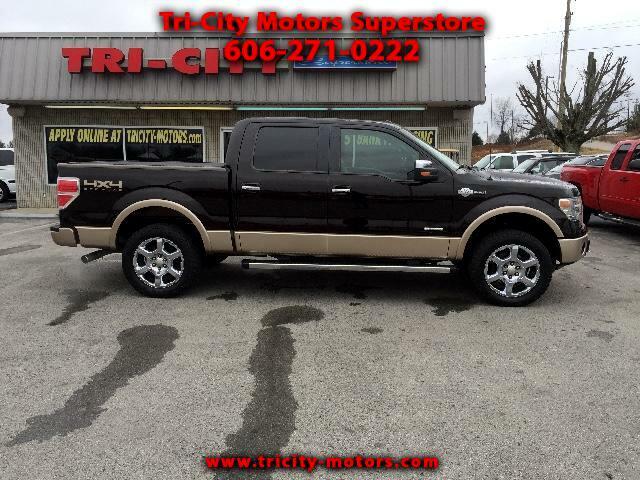 If you come in to look at this super nice KING RANCH FORD F150 please ask for JASON so I can help you with purchase of this nice truck.